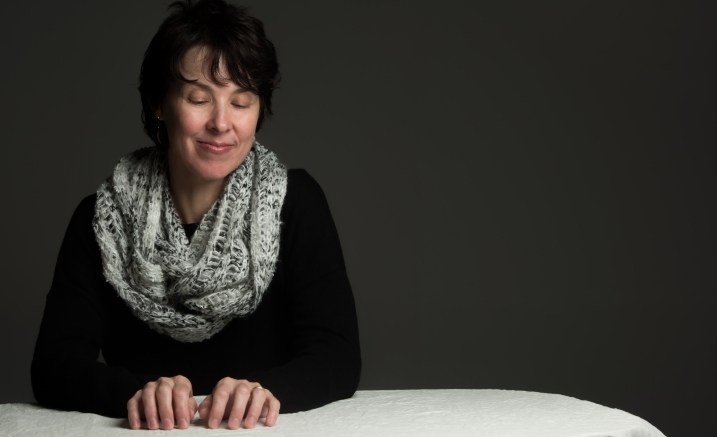 Following the passing of esteemed mentor Allan Browne in 2015, Andrea Keller created Transients, a series of trios inspired by Browne’s musical philosophy. Dedicated to a collective approach to music making, the trios stem from a jazz tradition, which they interpret with an uninhibited, and often unconventional, Australian accent. The Wilson/Anning/Keller combination has been described as “breathtakingly beautiful” (Roger Mitchell, Ausjazz Blog 2016), as they negotiate repertoire composed by these three leading lights in the Australian jazz and improvised music scene. Whether traditional jazz is up your alley or you fancy something a little more improvisatory, ambient or electric, step away from the daily grind and into the Salon to experience the sweet sounds of jazz at the Best Place to Hear.